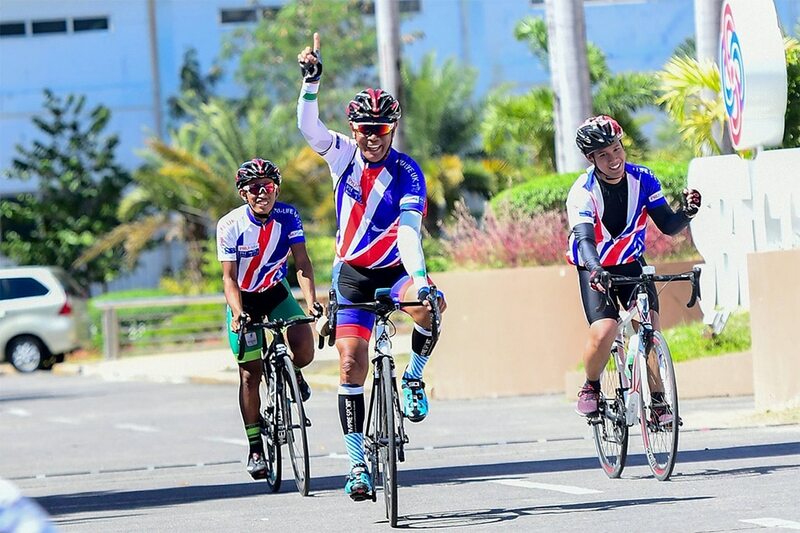 MANILA, Philippines -- Tour de France veteran Francisco Mancebo Perez of Matrix Powertag Japan stuck with his closest pursuers in Stage Four to stay on top with a lap to go in the LBC Ronda Pilipinas 2019 at the El Pueblo grounds in Roxas City on Monday. Topping the stage was Jamalidin Novardianto of PGN Road Cycling Team. Mancebo, 42, intelligently kept defending champion Ronald Oranza of Navy-Standard Insurance and Dominic Perez of 7Eleven Cliqq-Air 21 by Roadbike Philippines within sight and finished with the peloton that checked in 42 seconds behind stage winner Novardianto, who clocked three hours and 37.53 minutes. Mancebo thus kept his stranglehold on the individual general classification lead with a total time of 16:01:21, or a whopping 3:52 ahead of Oranza and 3:55 lead over Perez. Rounding up the top 10 were Navy’s Jan Paul Morales (4:35 behind), Matrix’s Sano Junya (4:53), Korail Korea’s Joo DaeYeong (4:58), 7Eleven’s Irish Valenzuela (5:20), Army-Bicycology’s Mark Julius Bordeos (5:20), and 7Eleven’s Rustom Lim and Arjay Peralta (6:13). With the massive time advantage, the Spanish conquistador thus reduced Tuesday's fifth and final stage—a 148.9-km lap that will start in Roxas City and end in Pandan, Antique—into his coronation lap. Still, Mancebo insists it's not yet over. "The last stage will be like (Monday). 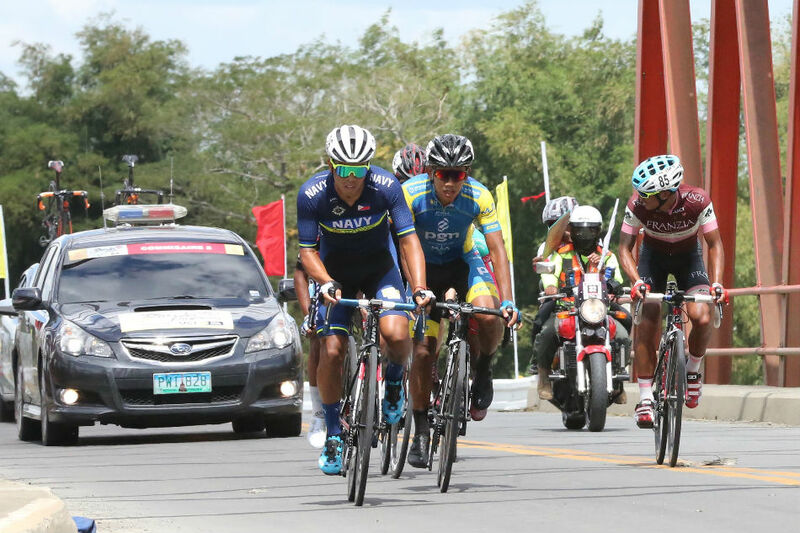 Everybody will want to take the red jersey from me," said Mancebo, who seized the massive lead following an exhilarating performance in the Iloilo-Iloilo Stage 1 last Friday. "I'm a little bit tired. There's one more stage to go, and we'll try to keep the jersey," he added. "I feel good, but you'll never know. We have to be careful." While Mancebo's individual lead seems comfortable, his team's lead over 7-Eleven and Navy isn't as safe. The 7-Eleven riders and the Navymen are expected to give Mancebo and Matrix a big chase in the final stage. Navy’s Rudy Roque had a chance to save the day for the Philippine bets but wound up only fourth in the frantic finish.